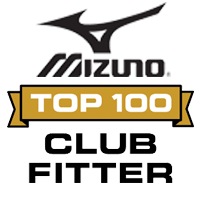 As a nationally recognized Top 100 Club Fitter, we provide extreme attention to detail and customer service. Our dedicated team of professionals are experts in Club fitting and club building—and care about every golfer who comes to our shop. Get the treatment the pros get! 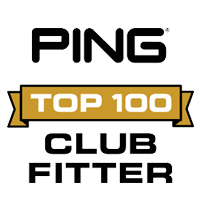 Schedule your custom club fitting today. The First Tee Golf Shop fitting process is engineered to find the best equipment using the latest in technology for your best golf. Our award- winning process will help improve your accuracy, consistency and improve your scores! Register with us to receive regular offers, specials, and golf promotions. We love golf club fitting! Our shop is open 9am – 6pm Monday through Saturday! 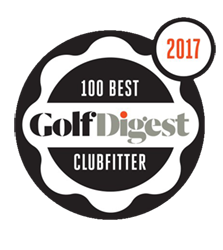 The First Tee Golf Shop is regionally recognized as one of the absolute authorities in North Carolina and the Southeastern United States on custom fitting brand name golf equipment. First Tee Golf Shop offers a great fitting room for a bunch of guys who really know how to do it right! I send all my students looking to be fit to them. This place is the best for getting fitted for clubs. What a professional place and first class employees. Made my experience being fitted for the first time awesome. They really take the time to get you the best. Their team makes it easy to understand. Awesome people, fantastic customer service. Beyond knowledgeable. The only place I shop for golf equipment. First Tee Golf Shop © All Rights Reserved.